Come Hang Out with Fredbird! 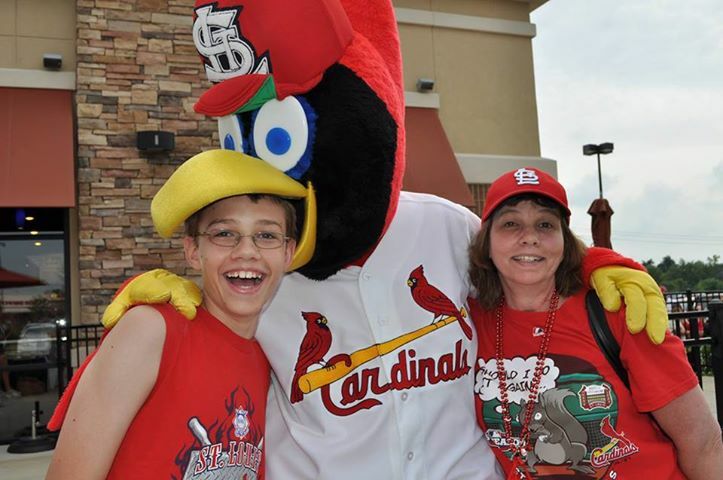 Don’t forget to join the St. Louis Cardinals today at 4 p.m. at Aldo’s Pizza Pies for Facebook Fridays with Fredbird! A limited number of free tickets & items will be given away to lucky fans on a first come, first serve basis. Bring the kids!